A $12 million budget boost from Congress will help modernize the instruments that protect transcontinental jet planes from threats posed by volcanic ash. Leaders at the Alaska Volcano Observatory say new technology will help them issue more precise forecasts, which would translate into restrictions for smaller areas or shorter periods of time. Alaska has dozens of active volcanoes dotting the Aleutian Islands and Cook Inlet, just west of Anchorage. The observatory, a partnership between the U.S. Geological Survey, the state and University of Alaska Fairbanks, is charged with watching them. 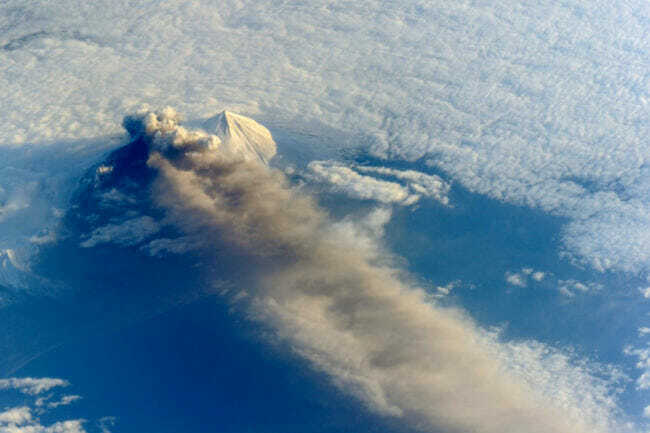 Ash from eruptions poses a mortal threat to jets; in 1989, a KLM 747 flew through volcanic ash from Mt. Redoubt and lost all four of its engines. It dropped more than two miles before pilots could restart two engines and land in Anchorage. The observatory monitors Alaska’s volcanoes through a network of seismic sensors installed on the sides of volcanoes. But the system for transmitting data from the sensors is obsolete, according to Tom Murray, who works at the U.S. Geological Survey and oversees the observatory. “It was obsolete 20 years ago, and it’s more obsolete now,” Murray said. The current system sends data with an analog signal, which Murray compared to using an old telephone. The analog signal can pick up noise and static that interfere with scientists’ ability to interpret the information. The cash from the federal government will pay to convert the system to a digital one, Murray said. The digital signal will allow scientists to capture a broader range of seismic activity, from low rumblings to big explosions. 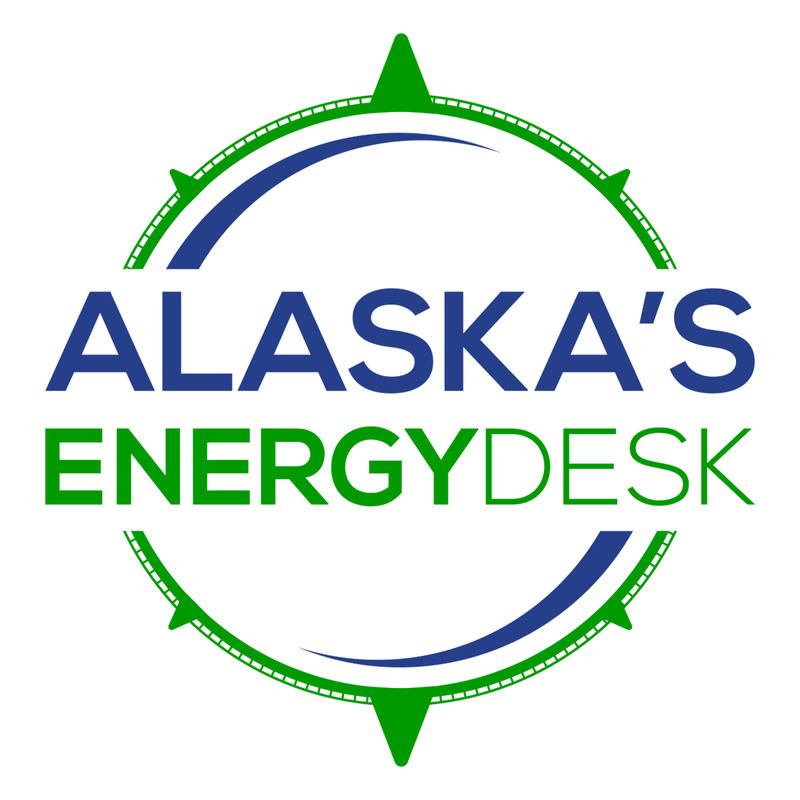 Some sites, especially those that are more accessible, have already been converted; the rest, including far-flung sites in the Aleutians, will take three to four years to finish. Many of the remote monitoring sites can only be reached by helicopter. Previous articleWhat happened to Kenai salmon?